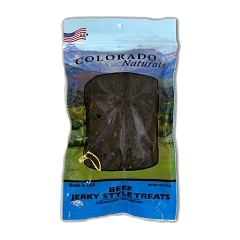 Beef Jerky Style 4 oz. 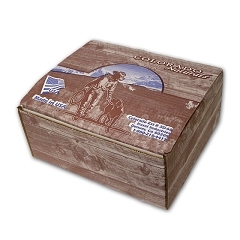 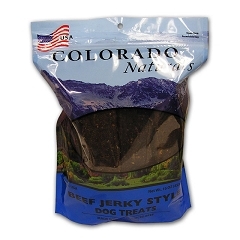 Beef Jerky Style 16 oz. 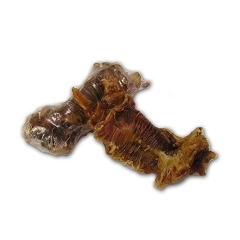 Beef Flossie 6" 6 ct. 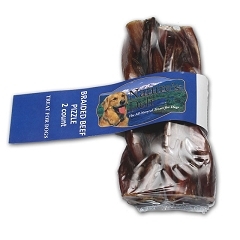 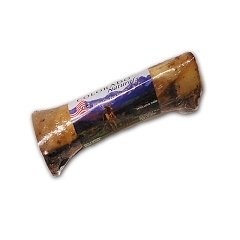 Beef Bully Sticks Medium 5 ct. 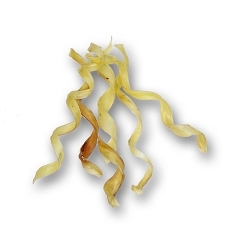 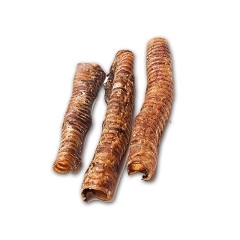 Beef Bully Sticks Braided 2 ct.
Cow Hooves Bulk 25 ct. 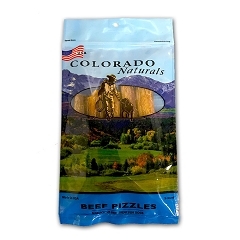 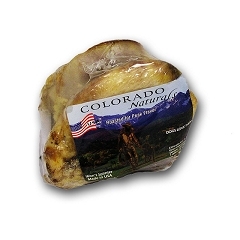 Beef Trachs Bulk 50 ct. 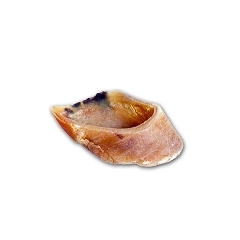 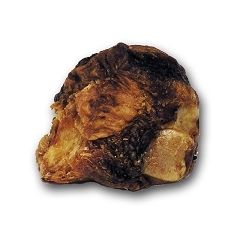 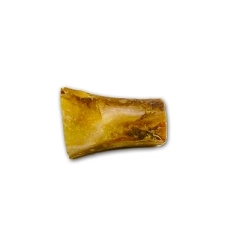 Beef Femur Shank 1 ct.